The effort in defense of HPB proceeded under karma. 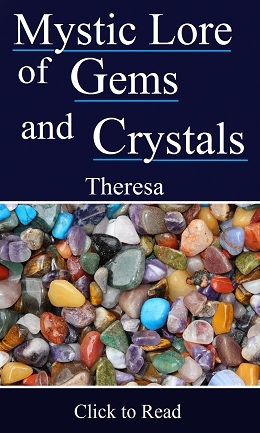 The intended book was published in October 2013, under the title of “The Fire and Light of Theosophical Literature”. Since Jerome had a health problem in 2006, the resources raised by him were placed in the hands of “Theosophy Company”, Los Angeles, and were not used in the defense of HPB. 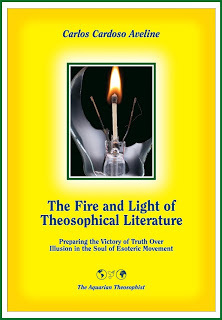 The book “The Fire and Light” was published with resources independently raised by the Portuguese-Brazilian Associates of the ULT, as explained in the chapter one of the book. A small portion of the Fund raised by Jerome was requested by its Portuguese donors to be returned, and was duly given back to them. As of 2016, however, the episode remains as a karmic enigma and as a warning for those who will defend HPB or the truth: they must be ready to face obstacles. In its May 2006 edition, pp. 17-18, “The Aquarian” published the Report which we reproduce below. PUBLISHING AN AUTHENTIC VOLUME I OF HPB’s Letters. Cumulative gifts as of April 30, 2006— $10,157.87 . The HPB Defense Fund is specifically dedicated to the publication of an authentic Volume I of Madame Blavatsky’s letters. The proposed volume will have the fraudulent letters in the current Adyar edition removed and also take note of other authors who follow the practice of mixing lies side by side with truth as if they were equally relevant. It is our intent to equip the student and inquirer with eyes to discriminate the authentic from the fraudulent, the clean from the corrupt. A good companion volume for an unbiased overview of the life of Madame Blavatsky. 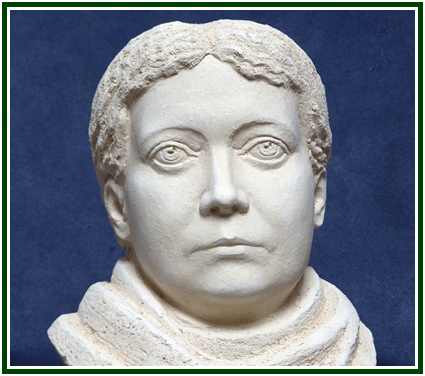 Is already in print: “The Extraordinary Life and Influence of Helena Blavatsky”. (600+ pages). 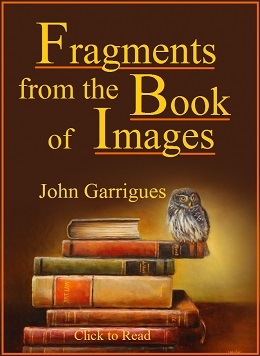 This volume is by far the most readable and best documented work available. - Ed., A.T.